Hello! 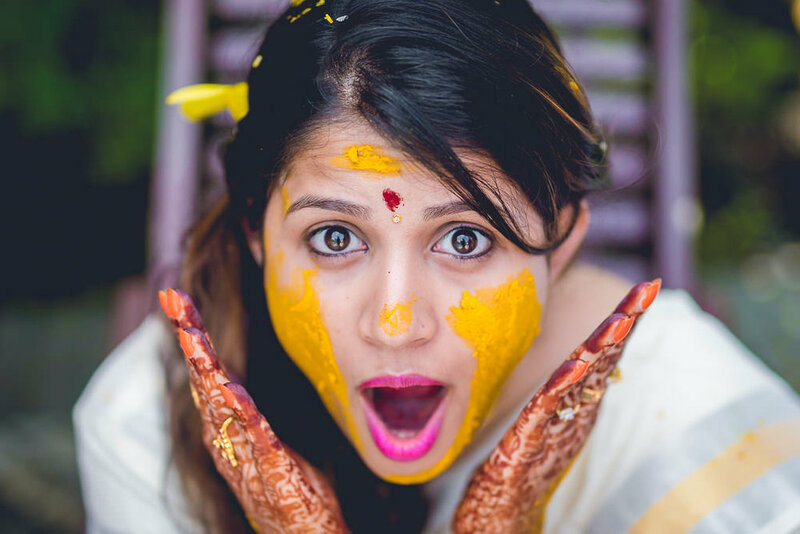 I’m Raj, a photographer based in Bangalore, India. I have weak knees for all things wedding. My team and I cover weddings throughout the year, all over the globe. If there’s one thing that glues together an amazing wedding is how well the Mr. and Mrs. get along with each other. Nikita and Chirag share so many things together, it often becomes difficult to see them as two different people. It’s almost like they’re the same person, and that is the true mark of a beautiful marriage. They say luck is merely a superstition but you’d fail to live along those principles once you meet Ashmitha and Darshan who have broken all sorts of stereotypes to follow their dreams of living with each other. And we couldn’t be more happier to be a part of this grand celebration. 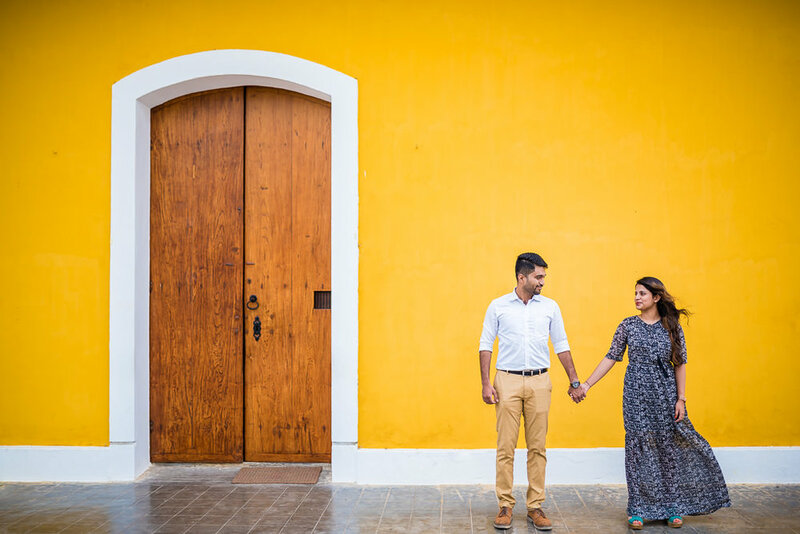 Here's a sample of their love from Pondicherry. People who say marriage is unyielding simply haven’t met someone who fits their puzzle pieces. 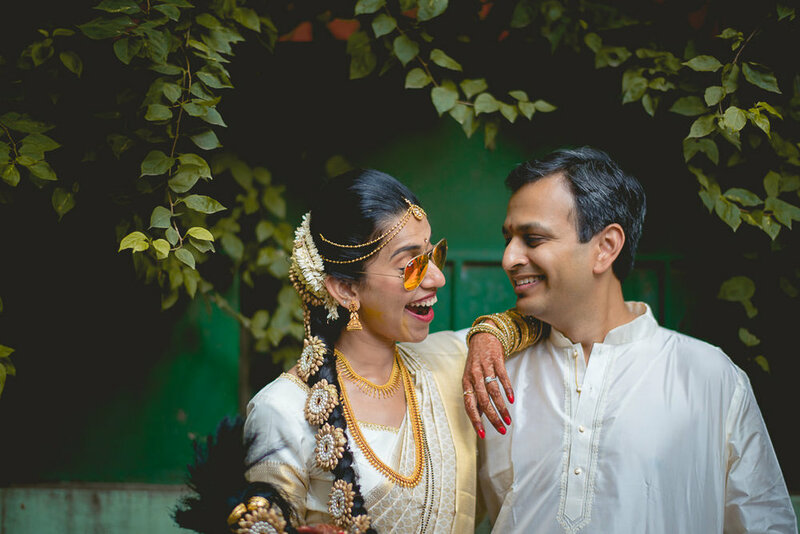 Sushma and Anand, a match made in wonderland, had one of the most humble yet magical weddings you could dream of. The marriage of a photographer and model couldn’t be more metaphorical. Weddings are often looked at from the same perspective - the beginning and the end. I believe there’s more to it than meets the eye, a little something in the middle. I’m always looking at different ways to tell a story and keeping up to the dynamic spectrum of a wedding. Everyone on our team worships the travel bug and we make it a point to travel more frequently. And, we love meeting couples who are forever more graceful to give us the passenger seat in their spaceship. You can scroll around our website for the different kinds of weddings in various beautiful destinations that we’ve covered in the past years to get an idea of our style. Let’s begin, shall we?